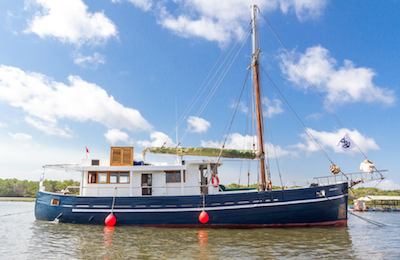 Find your Scuba Diving Charter. 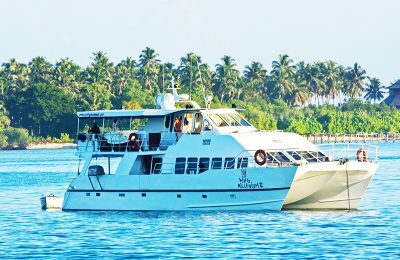 Private and open boat dive trips in top diving destinations like Indonesia, Maldives, Caribbean Sea and also many other. 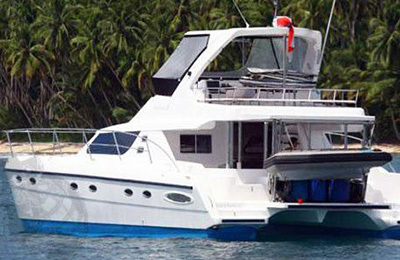 King II Surf Charter - West Sumatra, Mentawai Guests overall rating: ☆☆☆☆☆ 0 based on 0 reviews. 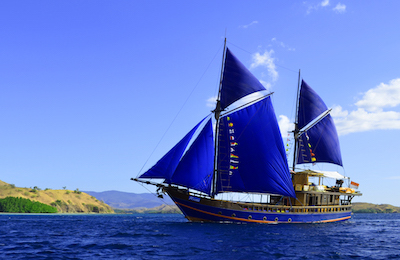 PINISI SCHOONER Surf Charter - Nusa Tengarra, Komodo Island Guests overall rating: ☆☆☆☆☆ 0 based on 0 reviews. 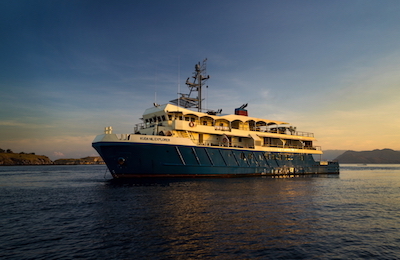 Luxury Phinisi Diving Charter - Raja Ampat, West Papua Guests overall rating: ★★★★★ 5 based on 1 reviews. 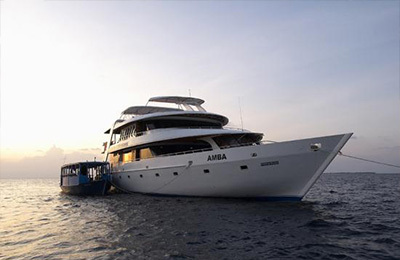 Comfortable Small Group Surf & Diving Charter - Sumba, Komodo Guests overall rating: ★★★★★ 5 based on 2 reviews. 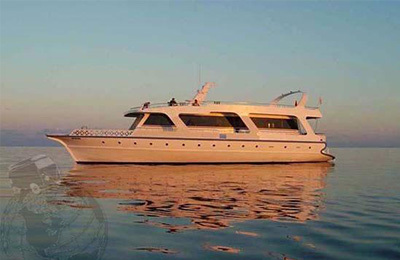 Bali, Lembongan, Lombok & Sumbawa Surf Charter - Nusa Tenggara, Southeast Islands Guests overall rating: ★★★★★ 5 based on 5 reviews. 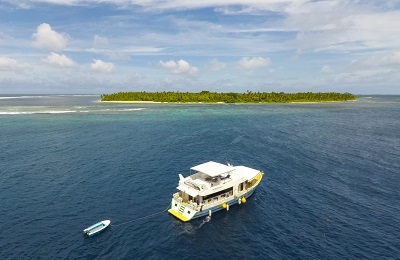 FREEDOM II Surf Charter - West Sumatra, Mentawai Guests overall rating: ☆☆☆☆☆ 0 based on 0 reviews. 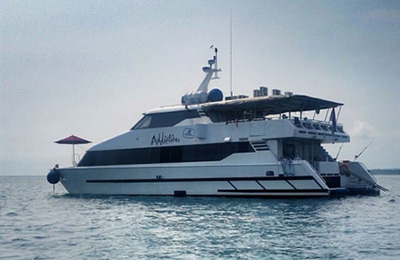 FREEDOM III Surf Charter - West Sumatra, Mentawai Guests overall rating: ☆☆☆☆☆ 0 based on 0 reviews. 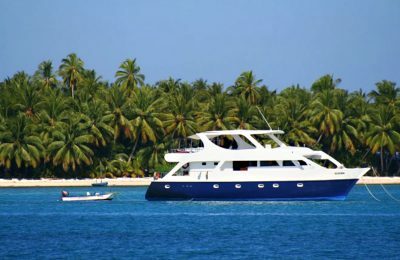 Luxury Addiction Surf Charter - Sumatra, Mentawai Guests overall rating: ☆☆☆☆☆ 0 based on 0 reviews. 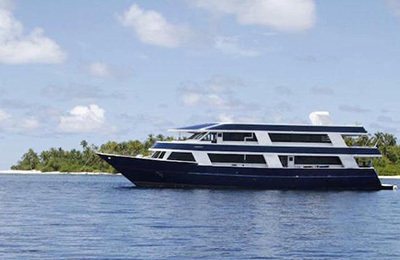 KING I Surf Charter - Sumatra, Mentawai Guests overall rating: ☆☆☆☆☆ 0 based on 0 reviews. 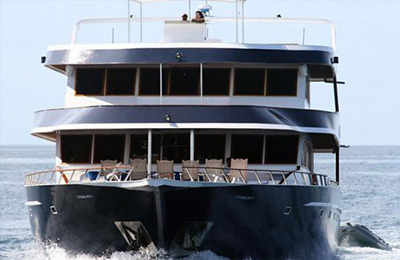 SANSSOUCI Surf Charter - Sumatra, Mentawai Guests overall rating: ☆☆☆☆☆ 0 based on 0 reviews. 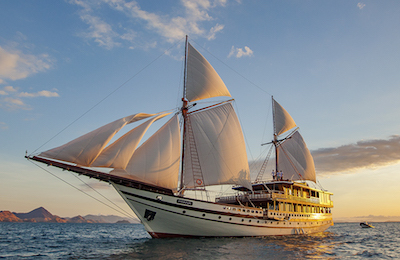 Ultimate Romantic Diving & Adventures Charter - Raja Ampat, West Papua Guests overall rating: ★★★★★ 5 based on 2 reviews. 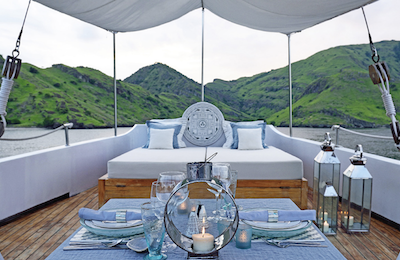 Luxury Expedition Surf & Diving Charter - Komodo, Spice Islands, West Papua Guests overall rating: ☆☆☆☆☆ 0 based on 0 reviews. 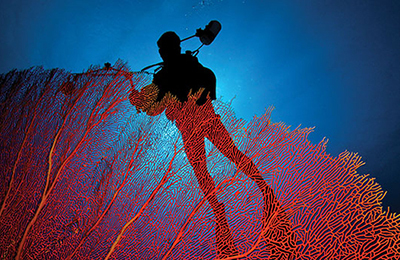 Sulawesi Diving Resort - Wakatobi, Sulawesi Guests overall rating: ☆☆☆☆☆ 0 based on 0 reviews. 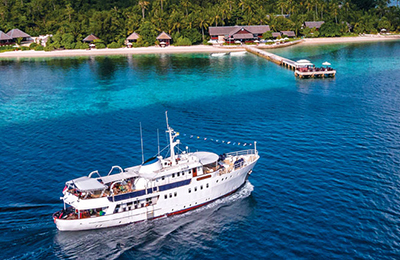 Wakatobi Diving Charter - Wakatobi, Southeast Sulawesi Guests overall rating: ☆☆☆☆☆ 0 based on 0 reviews.